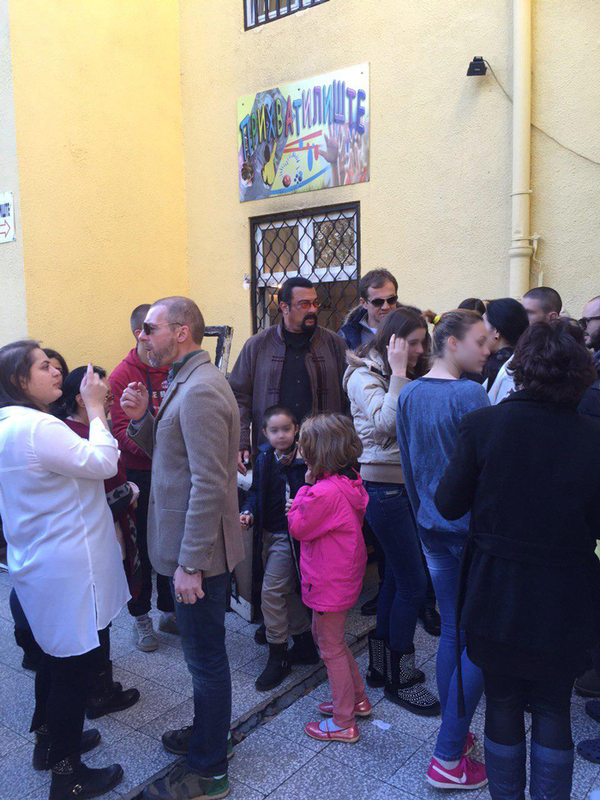 The director of the Foundation SKS365 Group Ivana Ivanovic visited the Shelter for Children in Vozdovac Belgrade, where during the delivery of gifts for children, announced a long-term assistance to the representatives of the Institution that SKS365 Group Foundation will provide in future, in cooperation with the City of Belgrade and the Secretariat for Social Protection. 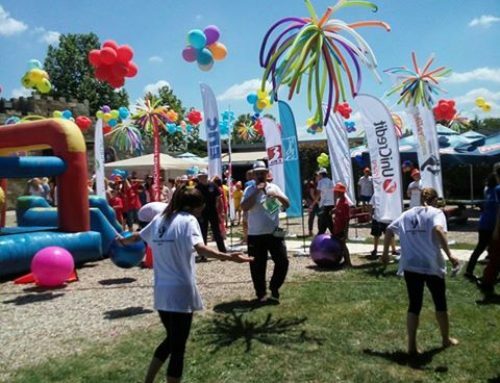 Ivana Ivanovic pointed out that the Foundation SKS365 Group insists to improve social inclusion and participation of children and young people in Serbia and the region, through the system and mechanisms of social protection. “Shelter in Vozdovac care of the most sensitive categories of young people from all over Serbia, aged from 7 to 18 years, including victims of violence, abuse and neglect, trafficking victims, orphans and street children. 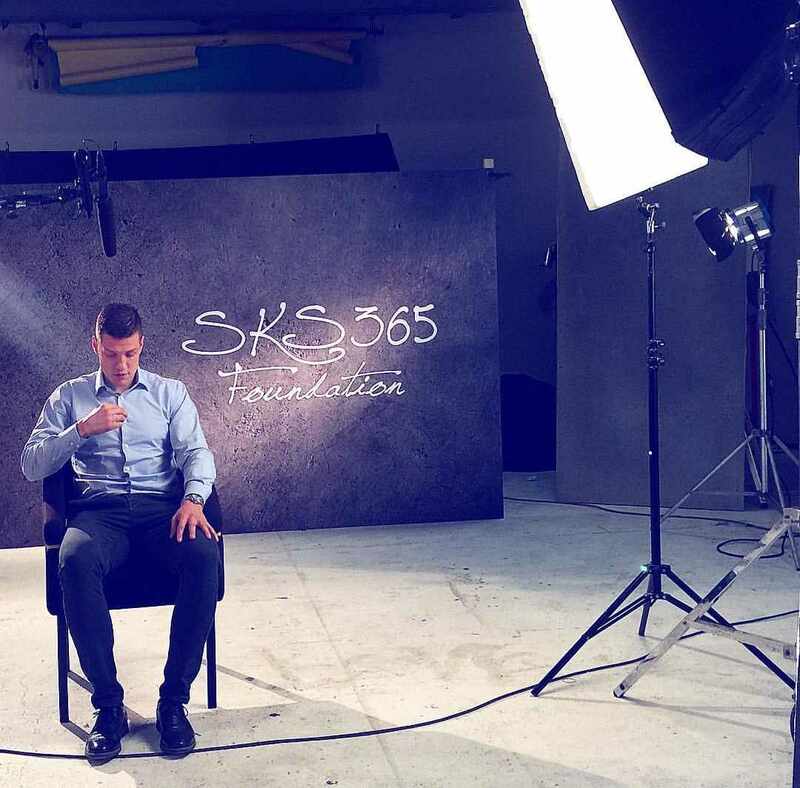 I believe that helping these children is inevitable for SKS365 Group Foundation which we have established with commitment and strength to help the children and other vulnerable groups, in order to provide them a better, healthier and happier future. 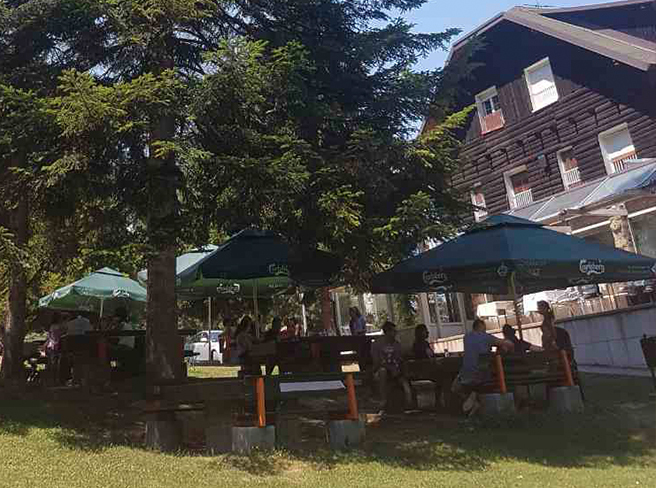 We will do our best to give them that help, through various donations, facilities furnishing, as well as through educational projects that are aimed at re-socialization and adequate inclusion in the future”- Ivanovic said. 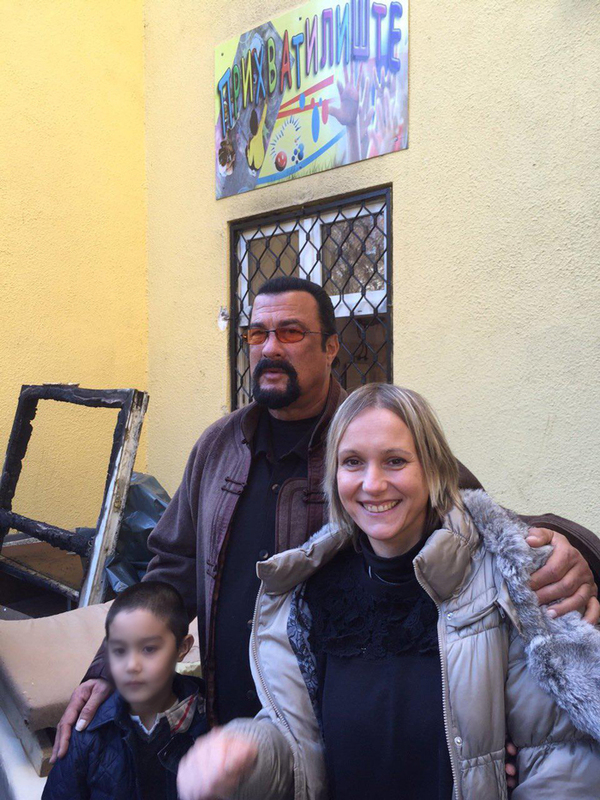 On that occasion, the famous Hollywood superstar Steven Seagal, who these days resides in Belgrade, visited the Shelter. The children were thrilled with the opportunity to meet the famous actor, and prepared him gifts, drawings and tributes. 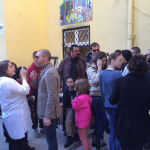 The actor spent some time with the children, talked, photographed with them and signed autographs.